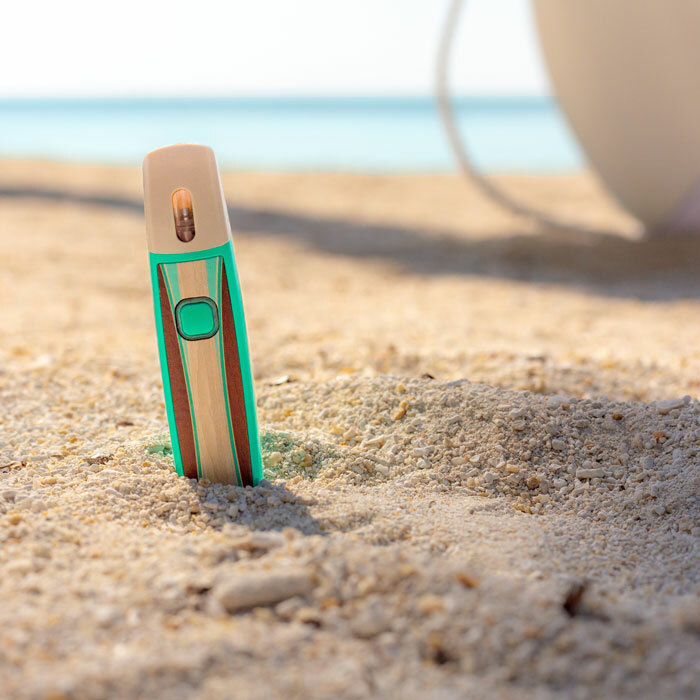 We teamed up with Jimmy Buffett to bring you a new line of cannabis products. Join us at our Wellness Centers on Friday, April 19, from 4-7pm, for the Coral Reefer Launch Event. Enjoy music, food*, brand new products and more! * Food will be available in all Wellness Centers except our Miami Beach location.